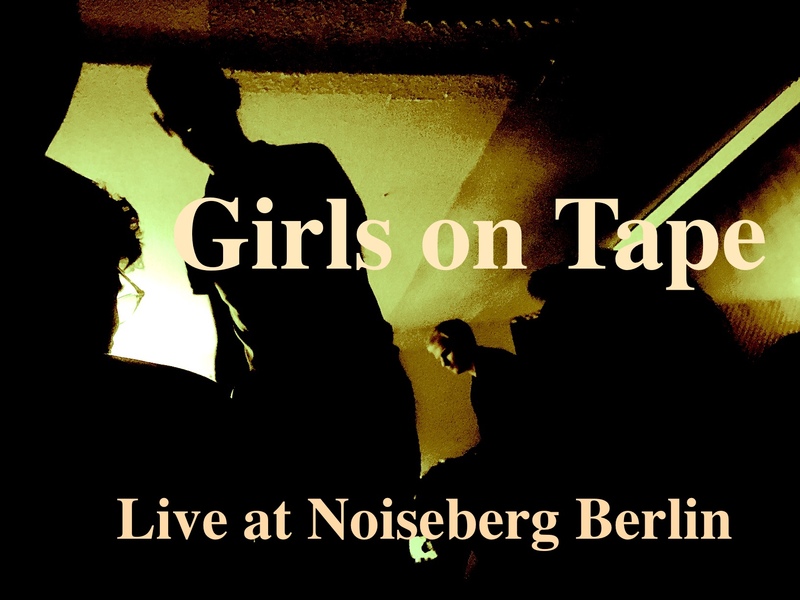 Girls on Tape is the collaborative moment between Jeff Surak and Rinus Van Alebeek. Whenever they meet there will be an opportunity to play live. This recording shows them in concert at Noiseberg in Berlin. No amplification, just plain use of various walkmen and their tapes they played an energetic set before a live audience. Adrian Shephard was there to record the show and take some pictures.